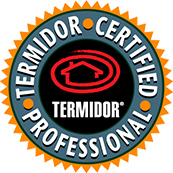 You may have seen our advertisements on television, but you don’t need a TV to check out our high-quality commercials! 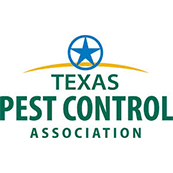 Check out the various short clips below the learn more about bed bugs, termites, and other pests. 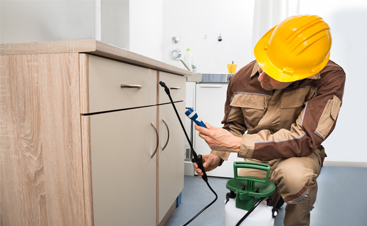 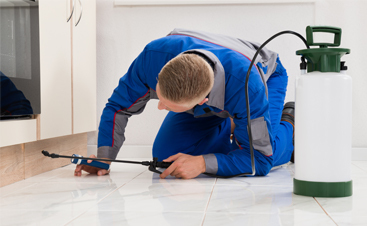 In addition to standard residential and commercial pest control services, Pest Arrest specializes in providing reliable K-9 bed bug inspection services throughout the Spring and Katy areas. 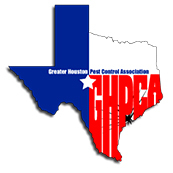 If you’re curious about the process of K-9 inspections, be sure to view the commercials we’ve prepared about our team of bed bug-sniffing dogs and how they are trained to root out these troublesome pests. 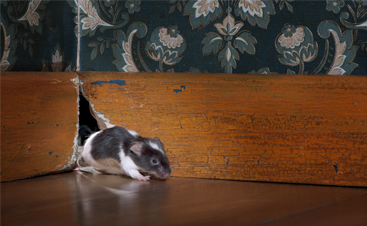 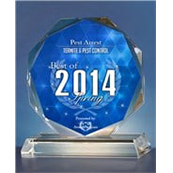 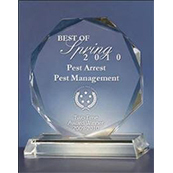 For your initial inspection and personalized pest control treatment plan, contact the pros at Pest Arrest!